Are you making the best use of social media for your business? « Translator T.O. Some translators still seem reluctant when it comes to using social networks as a marketing tool for their businesses (see these poll results from 2009 and 2010). Some are testing the waters, and others have already become adept at leveraging key networks with good results. And remember, social networks can be your diary, your address book, a daily newspaper, your online ad and more. It is up to you! What about you? How are you leveraging social media for your business? What other Do’s and Dont’s have you encountered? Nice and useful article. I just started blogging myself and this post is exactly what I need right now. By the way, I tried to subscribe to this blog using a RSS reader, but the link is not working. This will help site staff look into this in more detail. I nice article, but i think apart of all above mention details you should have a small website as well, a personal website not only represent you a better and professional way but also give better chance to come up in google search which in turn helps you to get new client. Thanks shadab for posting! Having a well-designed personal web site is also a good approach, and allows you to display your experience and qualifications all in one place. 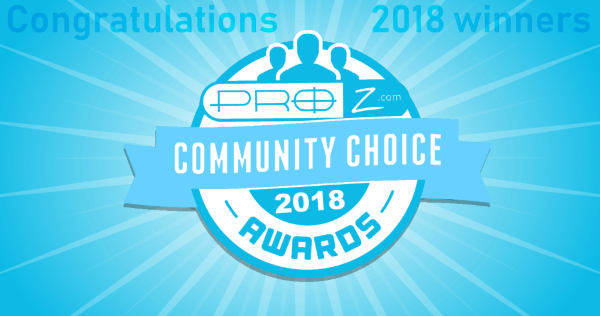 On the subject of web sites, I have spoken with some ProZ.com members who have elected to maintain their site profile as their personal business web site, given that the search engine ranking ProZ.com can provide its members is greater than what one can usually acheive on one’s own. Nice article ! I think more people are taking to blogging these days. A website getting you eyeballs can be a long continuous effort but a blog can become searchable very quickly, especially it it is a useful one with some original advice.